America Market and global outreach. Melissa has several years working in private sales in the high-end secondary market, with a focus on Contemporary and Modern Art. 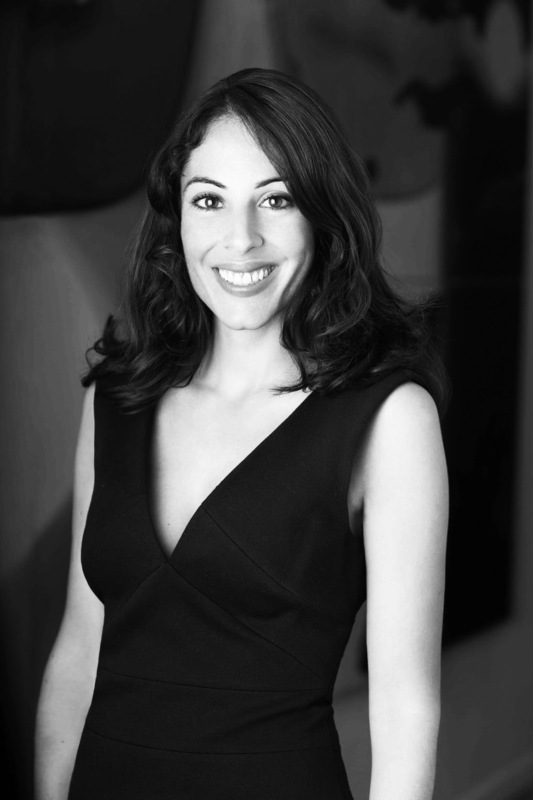 She comes from an extensive background with seven years of commercial gallery and auction experience. She worked as an Art Advisor for an established gallery in Miami, focusing on Modern and Contemporary masters, where she developed an expansive roster of clientele primarily from North and South America, Mexico and Europe. Prior to this she worked for a prominent New York gallery, focusing on Contemporary Middle Eastern Art, here she acquired valuable relationships by working closely with collectors, artists, museums and institutions. Throughout her career, she has truly encompassed working in a global art market by participating in art fairs such as: Abu Dhabi, Dubai, Istanbul, New York, Miami, Los Angeles, and exhibitions in Colombia, Beijing, Maastricht, and NY. Melissa owns a Masters in Art Business from Sotheby’s Institute of Art and a BA in Art History and Media Studies.